October 15th is National Latinx AIDS Awareness Day. According to the most recent data from the CDC, a quarter of new HIV diagnoses in the U.S. were among Latinos. Yet, Latinos account for only 3 percent of those receiving PrEP, the pill to prevent HIV, according to current estimates. A national survey by the Kaiser Family Foundation last year found few young Latinos, along with people of other races and ethnicities ages 18-30, knew about advances in HIV prevention, including PrEP. Only one in 10 Latinos were aware such an option existed at the time. 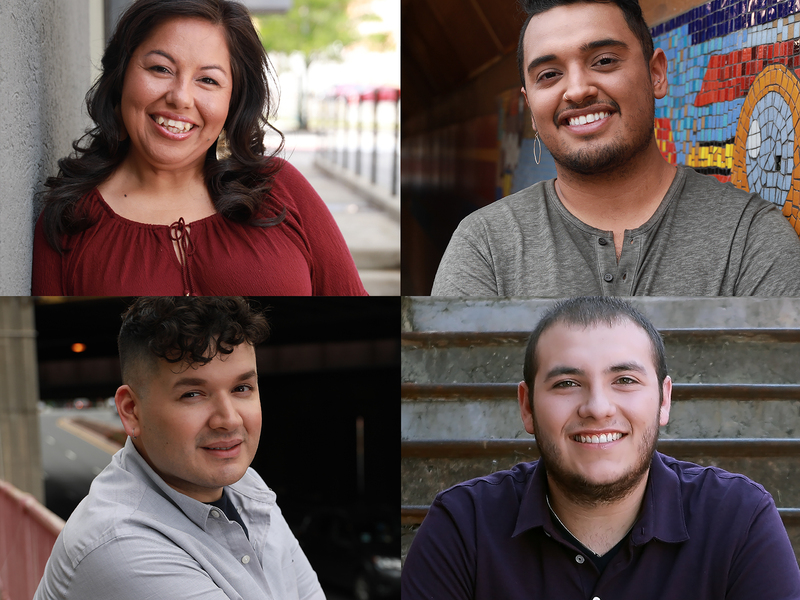 New “Let’s Talk About PrEP!” videos from Greater Than AIDS feature Latinos sharing their personal experiences with PrEP and what it has meant for them. The videos are part of a series produced with health departments to increase awareness and understanding of the prevention option. These latest additions are available in Spanish, as well as English. 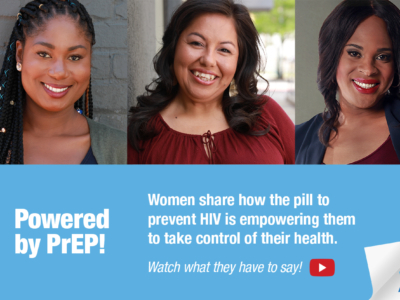 As Monica, a wife and mother from Texas says, “A lot of people don’t even know PrEP exists, what it’s for and how it works.” The videos aim to educate those who may be unfamiliar with the prevention option. 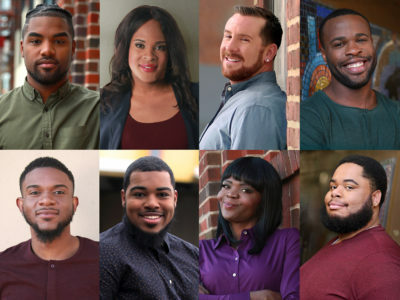 For more about PrEP, including answers to commonly asked questions, as well as to find a provider prescribing PrEP near you, go to prep.greaterthan.org.